I remember that Valentine’s Day afternoon like it was yesterday. I saw two distinct pink lines on the pregnancy test in my hand. In that instant, my whole world changed. I wanted to do everything I could for that tiny little person inside of me to have the best chance he could to be healthy. I began researching and learning. I learned about everything from food to the vaccine debate to what kinds of soaps could cause allergic reactions. Every day I want to do the best for my kids. I’m not alone. Most mothers want to do the very best for their children, but there is so much conflicting advice. Should I breastfeed? Is my breast milk going to be adequate if my diet isn’t perfect? Is this soap causing my baby’s eczema. Maybe it’s something I’m eating. Maybe it’s something she’s eating. Why is my son so hyper? And the list goes on. There’s only so much we can do. 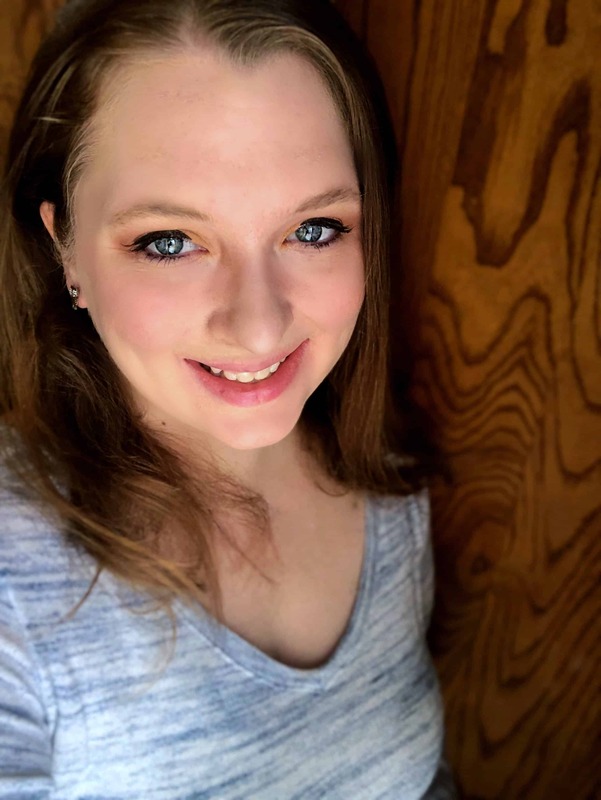 It’s obvious that the foods we eat affect our health, but I know there is a ton of conflicting information out there and what you should be feeding your kids. We don’t buy only organic food. I try to stick to the dirty dozen when I can for organic food and I buy things that I can get organically that don’t cost much more than their conventional counterparts, like carrots. We like our treats, but we eat them in moderation. You may be surprised to know that the chemicals and dyes added to processed foods may be causing your child’s behavior issues. I see a distinct correlation between red food dye or soda and my son’s hyperactivity. If he eats or drinks something red or drinks some soda, he is bouncing off the walls like a crazy person. Processed foods could be linked to all kinds of behavior problems. How can we keep our kids healthy naturally? One of the best things we can do for our kids is to help boost their immune systems. Breastfeeding is highly beneficial for this. We practice extended nursing. I nursed my daughter until she was 2, and I plan to nurse my baby boy as long as he likes. We are also attempting to consume more probiotic-rich foods to help boost immune systems and improve gut flora. Yogurt and milk kefir are sources of probiotics for us. The things in your children’s environment directly impact their health. For example, my daughter has terrible eczema and my baby sometimes has a mild eczema flare-up. I discovered any products with fragrance cause flare-ups. Soaps, detergents, and bubble bath all cause eczema flare-ups. I have yet to find a really “natural” detergent that works for my kids, but I make sure everything I use on their skin is fragrance free. Also, clothing can cause reactions. If I put a brand-new piece of clothing on my kids without laundering it, I’m asking for an eczema flare-up. It’s a shame, but there are chemicals in clothing! For example, pajamas are coated in flame retardants. No wonder they feel funny! 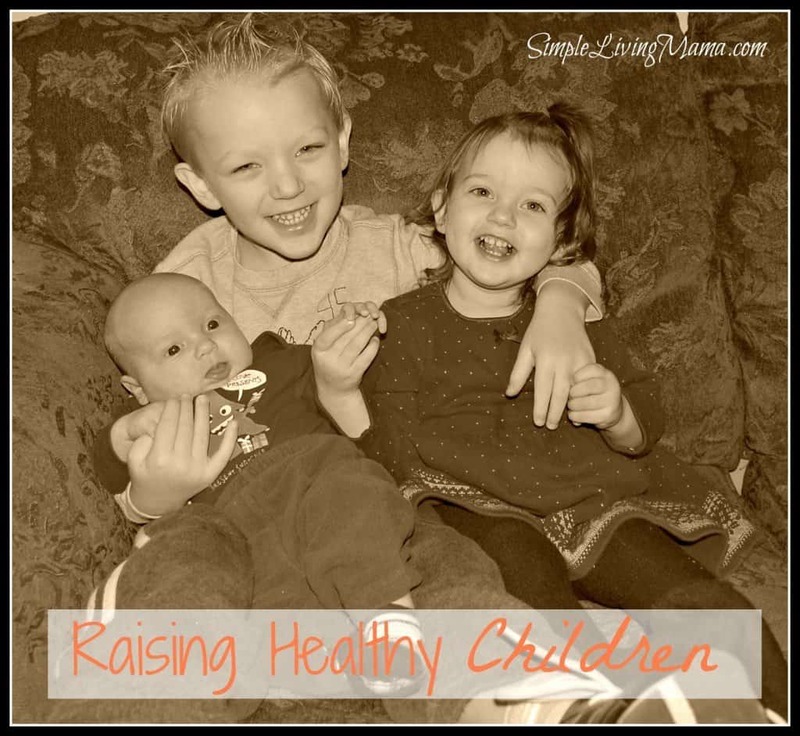 Are you interested in learning more about raising healthy children? 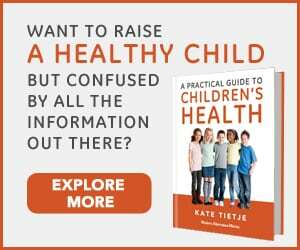 I recently read Kate Tietje’s new book, A Practical Guide to Children’s Health. I will be honest, I don’t agree with her on everything 100%, but regardless, this book is full of information on ways to improve your child’s health. It’s 140+ pages of information on vaccines, OTC medications and prescriptions, home and herbal remedies, super foods, advice on choosing organic, and much more. I especially enjoyed the section on nutrition and supplements. April 15-19 is sale week on A Practical Guide to Children’s Health! 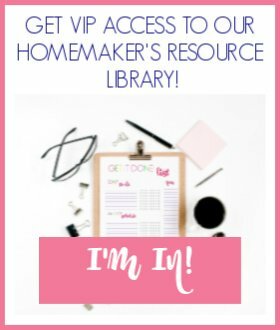 Get the PDF version for $9.95 instead of the usual $17.95! Please note: This post does contain affiliate links. If you make a purchase through this site I will receive a small commission. Thanks!